Here is some great news for you iPhone 4S users that are anticipating a jailbreak; the caching issues that Pod2g was facing have now been resolved. Pod2g got some help from Saurik and got the issue figured out – Pod2g let us in on this news by updating his blog with the news that he had solved the the A5 chip cache issue, which means we are even closer to the untethered iPhone 4S jailbreak. I discussed with @saurik today about the launchd boot process, and he’s found one missing piece of the puzzle I needed to have a perfectly stable jailbreak. He’s definitly one of the best iOS gurus out there. Thank you saurik! 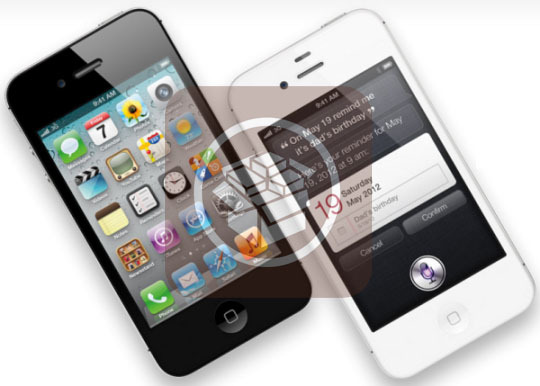 So now that the iPhone 4S jailbreak seems to be coming very soon, we can also expect the Siri port for other devices to become publicly available shortly after the jailbreak is released.